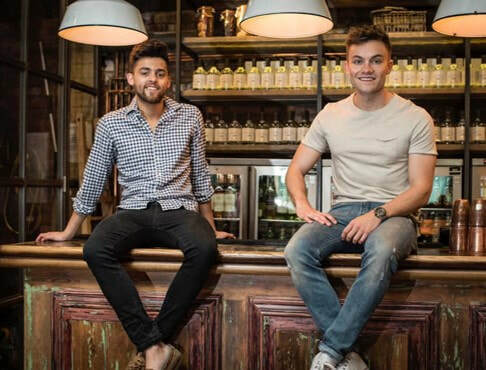 The Lixir Tonic range was launched in 2018 by friends and bartenders Matt Mahatme and Jordan Palmer. The launch following a year of product development in their kitchen and a successful crowdfunding campaign that raised over £16,000 to fund the first production run. Lixir tonics contain no artificial flavourings, artificial sweeteners or added preservatives. "We spotted a gap in the market for a brand of tonic waters to reflect the quality and variety offered up by the spirits category. It began in our kitchen and after a year of fine-tuning, we developed a truly versatile range of tonics, which pair perfectly with an array of gins, vodkas, dark spirits and liqueurs."